In all likelihood, the LSU School of Dentistry (LSUSD) has impacted your personal health care. Three out of every four dentists and dental hygienists practicing in Louisiana today are graduates of the school. Doctor of Dental Surgery The incoming freshman class is comprised of approximately 65 students. The grade-point average of the class is around 3.5 and the majority of students come from Louisiana. Dental Hygienist Students receive a Bachelor of Science in Dental Hygiene. Each year 38 students are accepted, 32 for the program in New Orleans and six for the program in Lafayette. Dental Laboratory Technology This two-year program offers an Associate of Science and accepts 12 students. 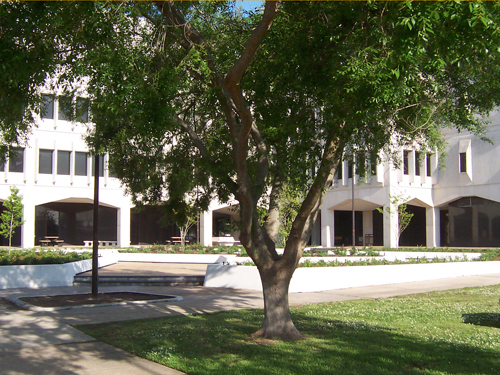 LSUSD is committed to educating dentists and dental hygienists throughout their careers. The school enjoys a national reputation for its continuing education program, which attracts dentists from throughout the United States. Courses are offered at locations throughout Louisiana, including Shreveport, Monroe, Alexandria, New Orleans, Baton Rouge, Lafayette and Lake Charles. Providing service to our community through patient care and outreach programs is also a vital part of our mission. In fiscal year 2015, we had nearly 10,000 active patients with over 90,000 patient visits. We care for the poor, the elderly and the young. We also provide valuable outreach programs to educate children and adults about the importance of proper oral health.